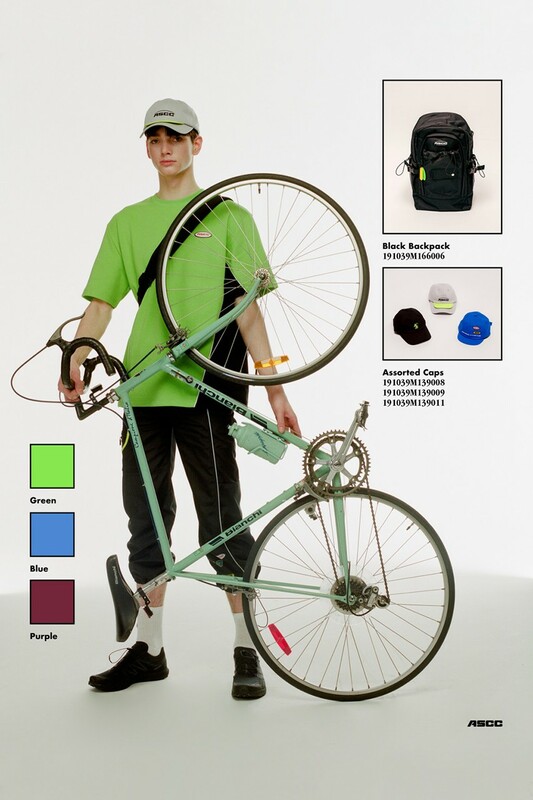 Canadian luxury retailer, SSENSE, and cult Korean label, ADER Error, have just teamed up for an exclusive collaboration inspired by cycling clubs of the 1940s. 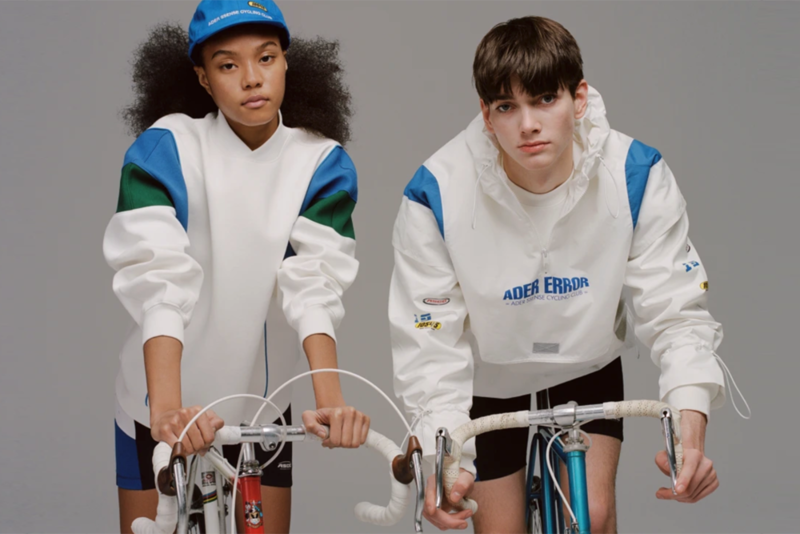 The 26-piece capsule features fashion-forward athletic basics that stay true to ADER’s avant-garde design aesthetic. 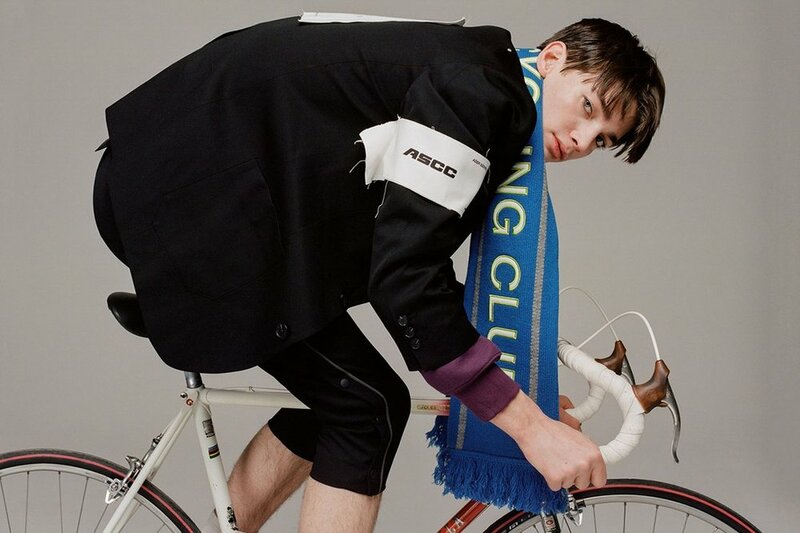 From trench coats to scarves, this unisex collection is full of sporty chic looks. The color palette of mainly neutrals with pops of neon green and blue make for easy styling all year long. I’m a big believer in carrying pieces through the seasons, so I’m definitely eyeing some things in this capsule. Standout pieces for me are the Cycling Shorts and the Layered Anorak. Take a look at the full campaign below! This capsule was designed to keep you active and stylish through all seasons and all terrains. Are you ready to join the ASCC? All you fashion-forward sporting enthusiasts can SHOP THE COLLECTION below!